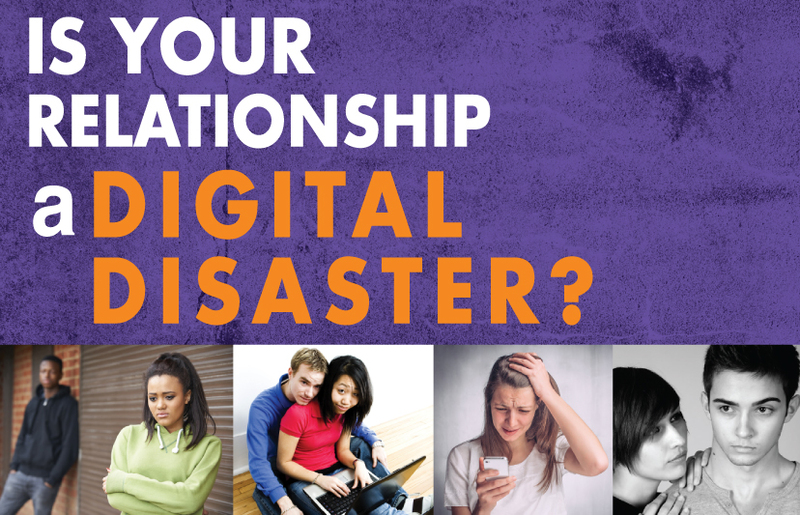 Relationship Disaster Quiz: Is Your Relationship A Digital Disaster? Using your smartphone? Click here. Is your relationship headed for the digital disaster zone?